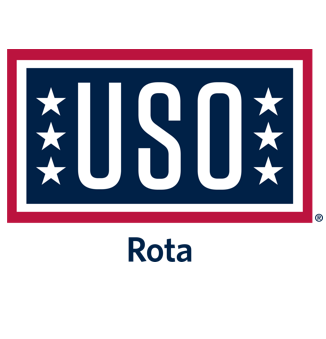 The USO has kept our military men and women connected to family, home and country throughout their time of service – no matter where, how long, or under what conditions they serve. It was founded in preparation for World War II by national leaders who understood that maintaining high morale in a fighting force is vital to a nation’s military success. Over time, the USO has become the vital bridge between Americans and their military service members. 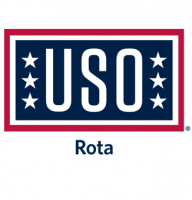 The USO is a family of volunteers, sustained by the charitable contributions of millions of generous Americans. We are united in our commitment to support America’s service members by keeping them connected to the people, places and things they love. We do this through countless acts of caring, comfort, connection and support. Our work is America’s most powerful expression of gratitude to the men and women who secure our nation’s freedoms.